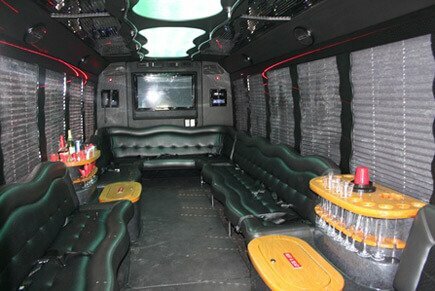 Welcome To Limo Bus Houston! Houston is a beautiful city located in the great state of Texas! It is a premier spot for tourism within the state because of all it has to offer! The Theater District has everything you could want with top notch restaurants and bars where you can enjoy cuisine by top chefs or cocktails in some of the swankiest lounges. There's also endless options for live entertainment, movies, and parks! Children love the Space Center and the Downtown Aquarium, and don't forget the large area of parks and green spaces. 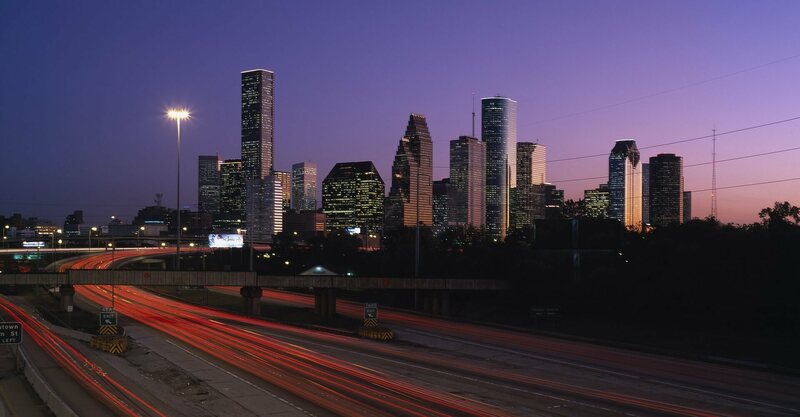 With all this and more, it’s no wonder why Houston is a great place to visit! When you find yourself in the area looking for luxury transportation, you should keep us in mind! 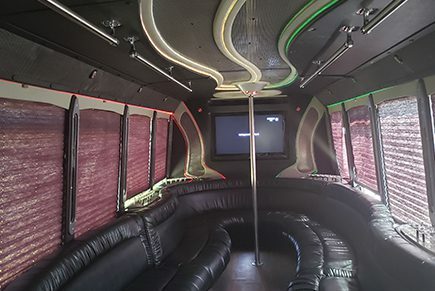 We have an amazing fleet of limousines and limo buses that offer superior traveling accommodations and will surely get you noticed as you’re rolling through town. It doesn’t matter where you’re going or how packed your itinerary is, you can bet that we have the ability to accommodate you and your group! We're always ready to take you anywhere you want to go, and for any type of occasion! If you're celebrating something big in your life, you might want to have a sophisticated and elegant lunch at a fancy restaurant, or you might want to have a truly crazy night out, hitting all the bars and clubs that get five star ratings in our city. Either way, we've got vehicles that are ideally suited to you, and we can help you choose the perfect one when you call. You can even come down and see us, and take a look at these amazing vehicles in person. We'd love for you to do so today! 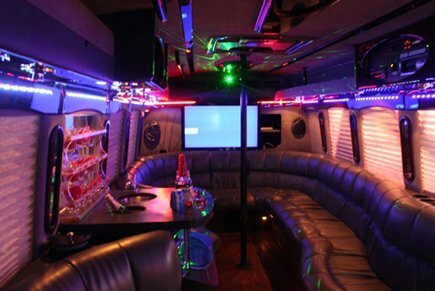 Our fleet is versatile, with options that are both luxurious and ready for a night of partying. 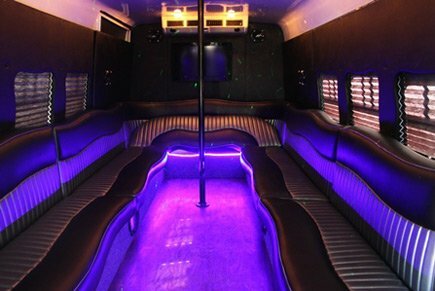 Whether you're looking for a limo or limo bus for your wedding, bachelor or bachelorette party, birthday party, or just a night of touring the city and hitting up the best bars, a limo bus from Houston Limousine is a great option! If you want to know more about vehicles, prices, or you’re ready to book, you can give us a call at any time! We're here 24/7 so you can reach us at whatever time is most convenient for you. We love to hear from you! You’ll have the time of your lives as you and your friend’s tour through all the best spots in the area, and you won’t need to find a designated driver! What could be better than partying on your way to party? With our built-in bar, already stocked with ice and cups, all you've got to do is bring the drinks and play bartender! When it comes to partying it up and getting on down, some of our top picks for nightclubs in Houston would be Big Dipper, Impulse, Stray, Northern Quest Resort & Casino, Mootsy's, and Legends of Fire. Would you like to check out a few of those? Just give us a call and we'll take you there, safely and reliably. 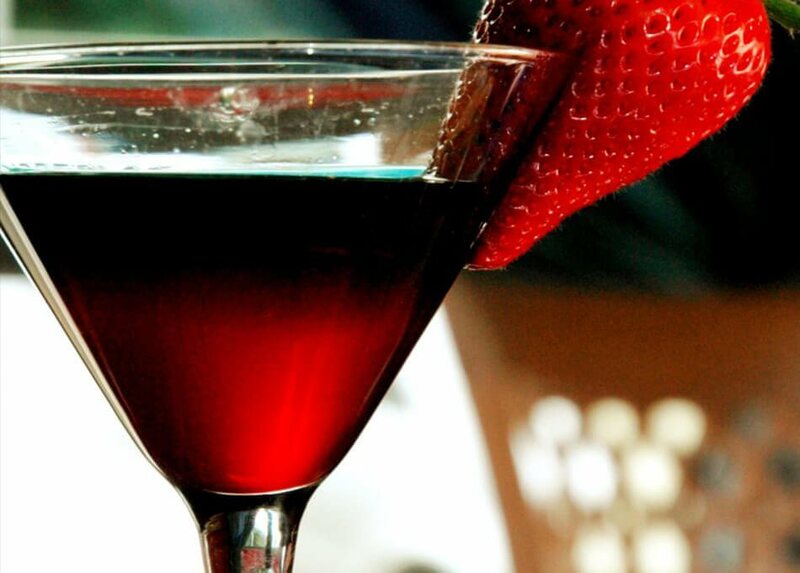 Just a few of our top recommendations in this area for awesome bars and restaurants that are ideal for groups are Hearsay Gastro Lounge, Provisions, Oporto Fooding House & Wine, Vic & Anthony's Steakhouse, Urban Eats, MKT BAR, The Springbok, Ibiza Food & Wine Bar, and La Grange. Our professional chauffeurs would be thrilled to take you to any of those delectable dining destinations! Have a big meal at one of them or nosh on a few appetizers at several! What fun! 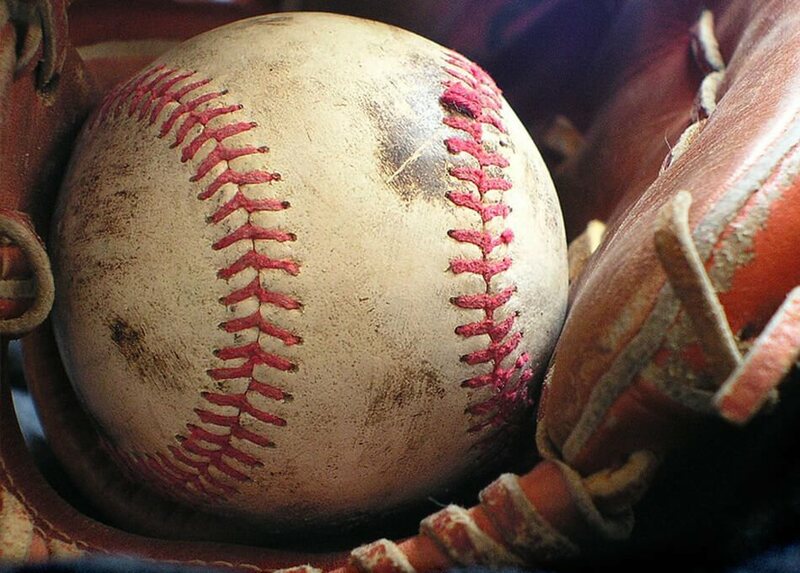 Whether you’re at Reliant Stadium waiting to watch some football, experiencing baseball at the Minute Maid Park, or you want to check out the Grand Prix of Houston, there’s no doubt that renting a limo bus will enhance your sporting experience while you’re in town! 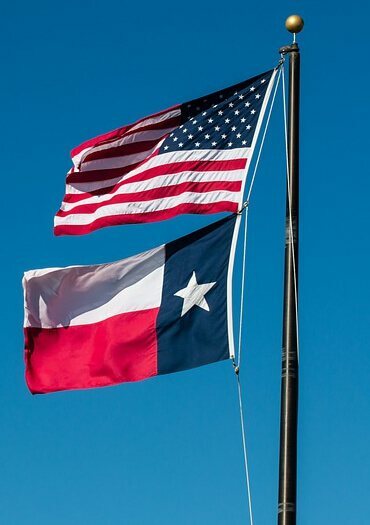 Our sports fan customers are always asking us to take them to the biggest and best arenas and sports venues in the area, including Minute Maid Park, NRG Stadium, Toyota Center, BBVA Compass Stadium, Astrodome, Robertson Stadium, Rice Stadium, NRG Arena, Husky Stadium, Tudor Fieldhouse, Sam Houston Race Park, Fertitta Center, Cougar Softball Stadium, Sam Houston Coliseum, Campbell Center, and Delmar Stadium, just for starters! One of the top perks of traveling with us for your sporting events is the fact that you will be able to avoid the hassle of traffic! Parking too! It's really the ultimate tailgating experience when you're with us, and of course you will be dropped off and picked up right at the door. Live in the lap of luxury just like the athletes! Weddings are one of the events we are called upon for the most often, and that’s because our fleet is equipped to handle anything! We've got really mind blowing vehicles that are just as dressed to impress as you are! Classy white exterior and super clean interior, incredibly comfy for travel with your whole wedding party along with you. You'll be adding to the memories by spending more time together on the road instead of splitting up and traveling in separate vehicles. Popular wedding venues in this area include The Astorian, The Bell Tower on 34th, Crystal Ballroom at The Rice Hotel, River Oaks Garden Club Forum of Civics, Ashton Gardens, Château Cocomar, Station 3, Parador, Las Velas, and Château Crystale Events. Reception halls that have been a big hit with our guests include Memories Reception Hall, Gardenia Reception Hall, Tradition Party Hall, Meridian & Gatherings Banquet Centers, Herrera's Event Hall, La Fontaine Reception Hall, and Rockefeller Hall. 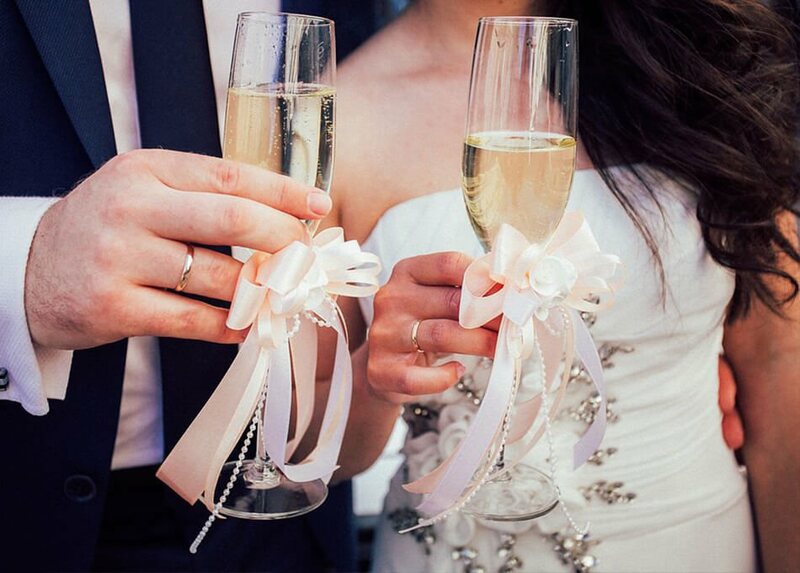 No matter what wedding destinations you choose, we'd love to be the ones to take you there. No matter the occasion for your group trip we have you completely covered. Our fleet has only the most luxurious limousines and buses!